It finally happened. My wife, Tammy, took the leap and stepped down from her secure teaching job. She stepped out of the room and turned out the lights one final time last week. 2017 is a brand new start for her…and for me as her husband. It’s a risk. But we both felt it was a risk worth taking. Began the business while she was still employed. Already at the beginning of 2016 Tammy began planting the seeds of the new business. We put up a web site. She began making pillows and selling them online. Connections with retail outlets were made. Tammy experimented with what was and was not working. It was a great way to get her feet wet in the business and begin to set some money aside. Saved money. That’s what we did throughout the year. We became debt free (except for our mortgage and one car payment). Whenever Tammy made sales we put the money into a savings account. Where there were “windfalls” of various kinds we also put those into a savings account. We now have at least a short “runway” for her to start making some more regular income with her business. Sought advice and input. Tammy has been interviewing our daughter-in-law who owns her own jewelry business. We’ve also sought input from a good friend who is a financial planner. Beyond that we’ve been listening to podcasts and reading articles to help both with the transition and with the business itself. Took the leap. About a month-and-a-half before she was going to step down from her teaching job, Tammy put in her notice. Her boss was appreciative that she was given an amount of time to find a replacement that was more than fair. Found a safety net. Though we both hope the business will eventually more than replace her income, we both felt more comfortable having a relatively reliable source of income. While the business ramps up Tammy has found a school that will hire her as a substitute teacher. The beauty of it is that she can do it as often or as little as she likes. But it will help with income if we get into a pinch. 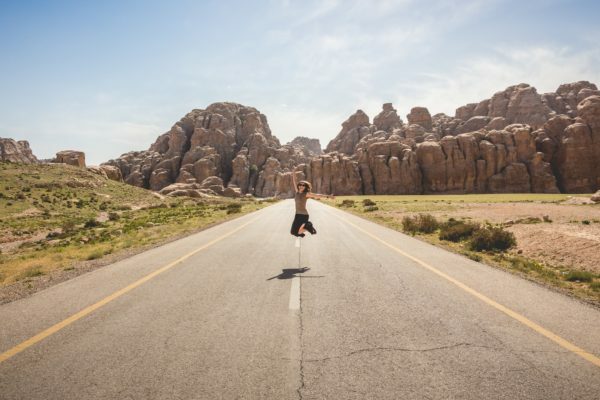 These five steps will also help you take the leap if you so desire. Honestly, we’re both a little nervous about all this. But we really feel it’s worth the risk for a variety of reasons. Taking a leap really just takes a bit of foresight and a little planning in advance. The new year is a great time to think about this. 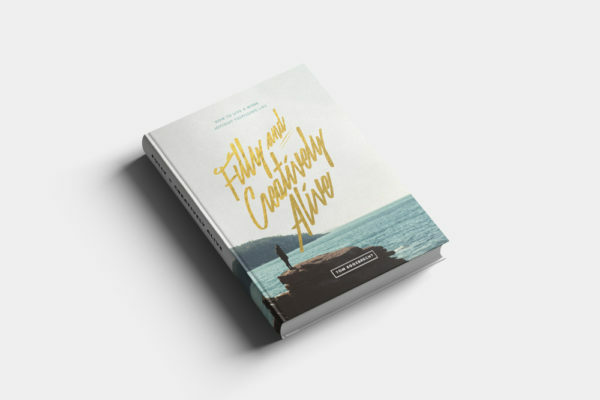 If you’d like to read more about other people who have done this same thing, check out my new book, Fully and Creatively Alive: How to Live a More Joyfully Fulfilling Life. If you do it, I’d love to hear about your journey. Drop me a line. What leap are you going to take in 2017?